Size of this preview: 800 × 529 pixels. Other resolutions: 320 × 212 pixels | 640 × 423 pixels | 1,024 × 677 pixels | 1,280 × 847 pixels | 5,139 × 3,400 pixels. 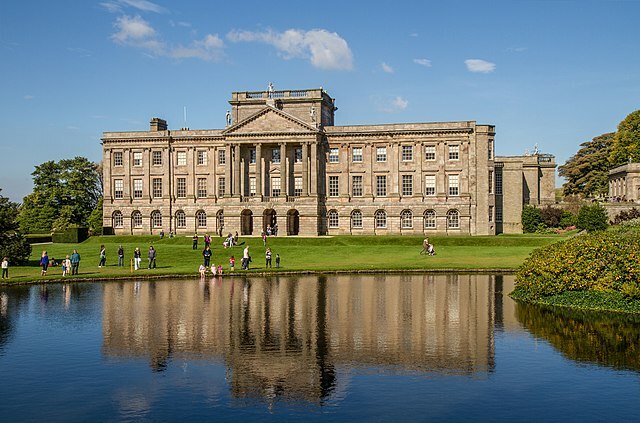 English: The south face of Lyme Park house.